The 2019 sailing season is a ways off, but we are already planning for the upcoming season. See the 2018 Racing Results page for results of races held last season. The following items are arranged by priority and date. 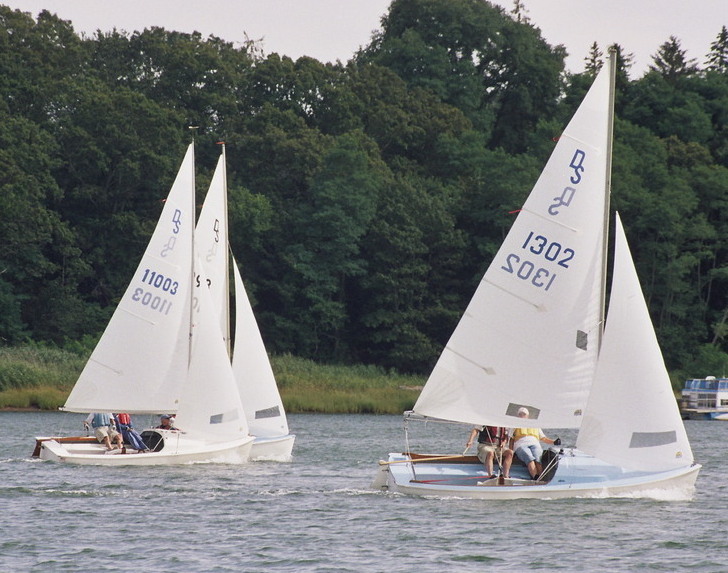 Notice of Race and Sailing Instructions for the 2019 season are now available. The 2019 Adult Sailing Program (ASP) schedule is available. The calendar has also been updated. The 2019 racing schedule is available. The (currently empty) volunteer schedule is also available. The calendar has also been updated. 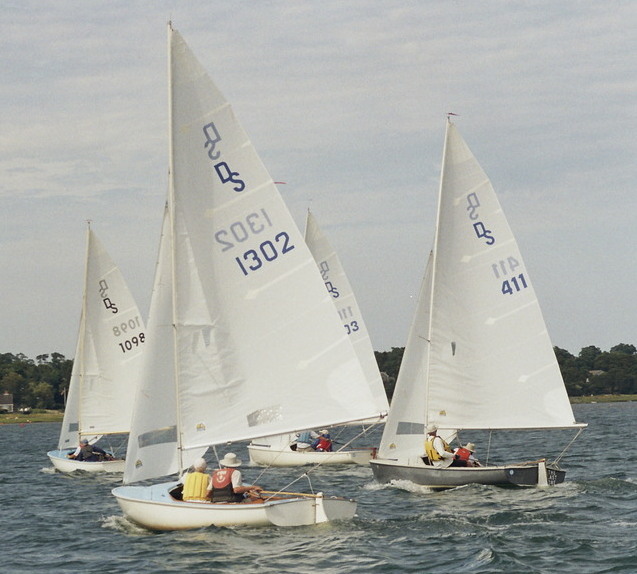 The race schedule page lists the club race series and regattas scheduled for 2019. As the season progresses, check the volunteer schedule and race results for updates.